Wicked moment with Solomun showing some dance moves at Kabelwerk, Berlin 🇩🇪 and playing this magical tune! - Track? !D. 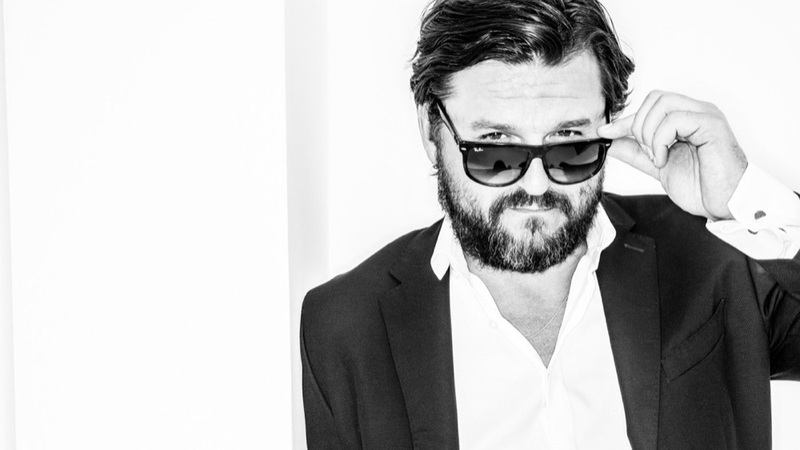 Home » Feel Privileged » Slider » Solomun » Updates » Wicked moment with Solomun showing some dance moves at Kabelwerk, Berlin 🇩🇪 and playing this magical tune! Wicked moment with Solomun showing some dance moves at Kabelwerk, Berlin 🇩🇪 and playing this magical tune!